Fixed income trading venue MTS is to launch a new platform called MTS Swaps designed for buy-side firms that want to have more control over how they trade interest rate swaps. Due to launch in Q4 this year, MTS Swaps will allow asset management firms to trade electronically using a request for competitive quote model. Previously, buy-side firms would need to negotiate swaps with their broker, typically via telephone. The platform will cover pre-trade price discovery and execution as well as post-trade reporting and connectivity to clearing. The venture is supported by major banks including BNP Paribas, Commerzbank, Credit Agricole, HSBC, Lloyds, Société Géneralé and UBS. Regulatory reforms in Europe and North America as well as much of the G20 mandate the standardisation and centralised clearing of the bulk of OTC derivatives contracts, with swaps to be traded on exchange-like platforms if they are deemed sufficiently liquid. Swap execution facilities in the US, and organised trading facilities in Europe, are expected to meet the demand. 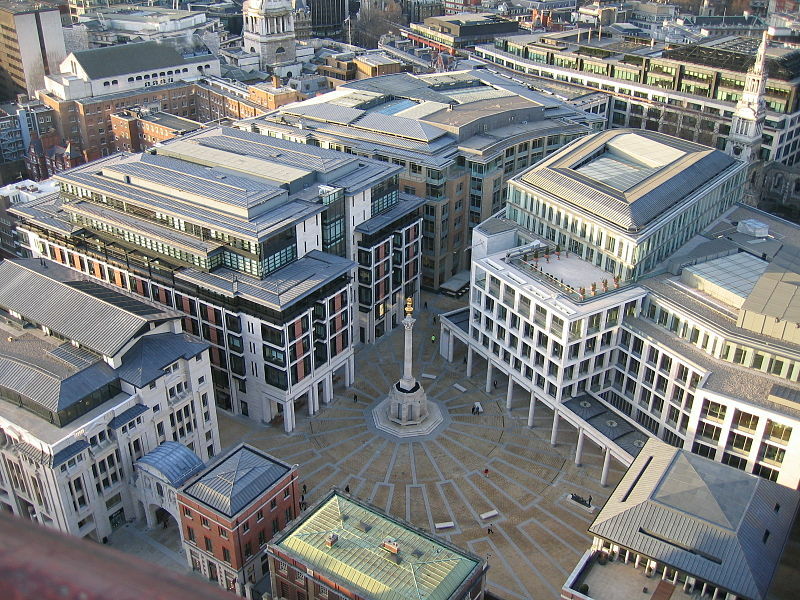 MTS is a subsidiary of the London Stock Exchange Group. Headquartered in London, the firm also has offices in Milan, Rome and New York. MTS, the European electronic fixed income marketplace majority owned by the London Stock Exchange, plans to open a platform for US institutional investors, allowing them direct access for the first time.